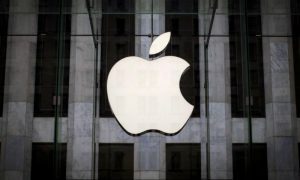 Home » Breaking News » Mac Computers to Be Manufactured in USA? On “Rock Center,” NBC’s Thursday night program, Apple CEO Tim Cook hinted at starting manufacture of Mac computers in USA. In an exclusive interview with Brian Williams, Cook said “We’ve been working for years on doing more and more in the United States.” The comments coming back to back of internet rumors of iMacs with “Assembled in USA” branding have sparked off speculations about Apple ultimately deciding to start manufacturing Mac computers in USA. The news featured on a Rock Center exclusive with Brian Williams on NBC News mentions that Cook believes it’s important to bring more jobs to the United States. 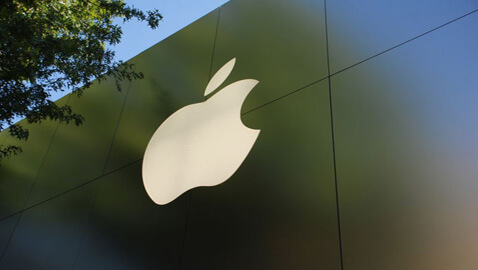 Apple already has data centers in three states and plans to add a fourth in Texas. Cook is of the opinion “When you back up and look at Apple’s effect on job creation in the United States, we estimate that we’ve created more than 600,000 jobs now.” Of course, that includes both direct Apple hires, and third-party jobs. Rock Center reports that “Cook believes the U.S. education system is failing to produce enough people with the skills needed for modern manufacturing processes.” And this is the big reason why Apple would not entirely shift its lines from China – its about skills and not so much about the costs. 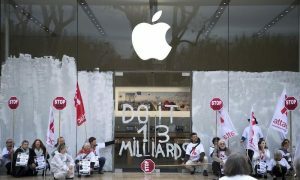 I do not find myself capable of opining upon the views of Tim Cook, and if he believes Apple might help bring consumer electronics to the USA or help bring US workers at par with the Chinese in skills – he must have his reasons. The only thing I would like to add is that jobs are always welcome to any economy – but not the Foxconn kind of manufacturing with campus-wide nets to prevent worker suicides.